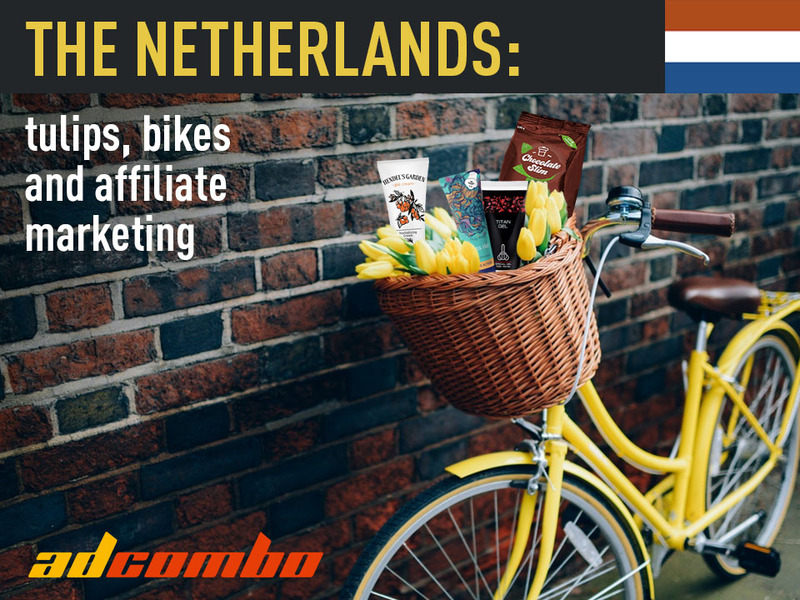 The Netherlands: tulips, bikes, and affiliate marketing. It had been a while since the last time we discussed affiliate marketing in different countries. So we thought it would be a good idea to renew this tradition – we announce The Netherlands week! And, of course, we begin it with a review at the country. Let’s see what we got here and how we can use it. The Netherlands is one of the countries whose percentage of the internet usage in Europe is occasionally the highest, namely at 95%. Only Luxembourg, Denmark, and Finland are above it. 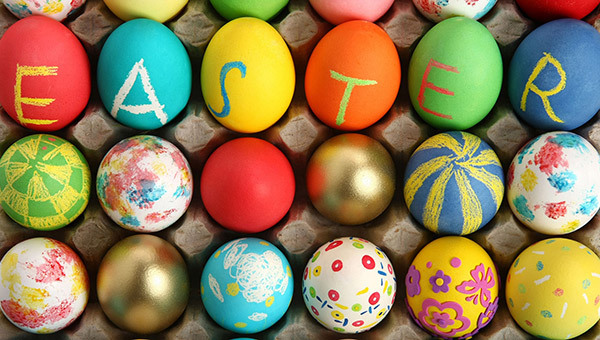 Therefore, it is not a big surprise that the online marketing has the highest increase in the whole marketing mix. According to the IAB report, display advertising and mobile are the biggest winners. Display advertising has even captured a market share of 42% and is now on the same level as search advertising. After the process of growth stagnated in 2015, affiliate marketing is now benefiting from the again expanding online market. One of the reasons to try this GEO is that 81.5% of the local population here shops online. 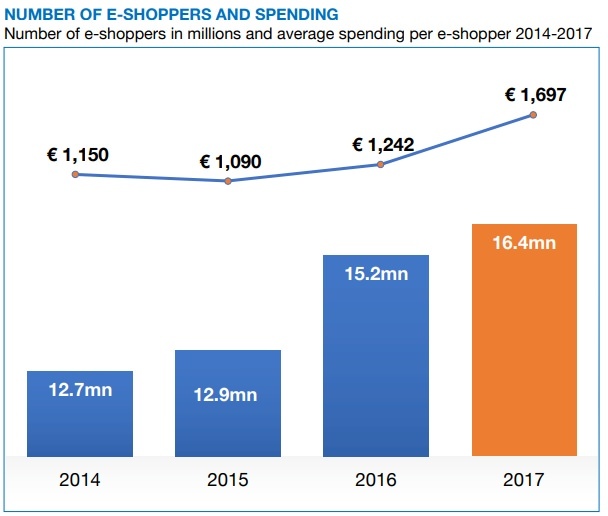 By the way, online shopping jumped by 20% in the last quarter of 2017 in the Netherlands. And this value is continuing to increase, making this country a lucrative market for investment. Also, The Netherlands has a high download speed average indicating access to quality internet connections. This translates to user ability to view rich media, such as video content, seamlessly. And, so it gives you an opportunity to make really profitable creative materials. Does that sound good? Totally. That’s it for now. Hope that this information will be useful for your campaigns. And remember – even if you still have doubts about how to run your campaigns and what offers better to choose, you always can contact your affiliate manager. They are always here, glad to help you if you have any problems or questions. Wish you endlessly growing ROI and good luck out there! 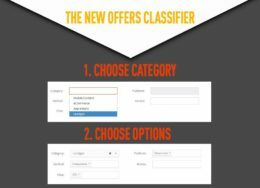 New Offer Search is implemented into interface!